It’s never been easier to organize your Mauritius destination wedding than it is now with all of the new, nifty wedding technology. If you want to avoid the stress of going from shop to shop and being harassed by jewelry staff, there are two apps that stand out. Blingfinder on iTunes has a great variety of rings to choose from. If you want to go more traditional, try Tiffany & Co, who provide an app for iPhone and Android to choose engagement rings. 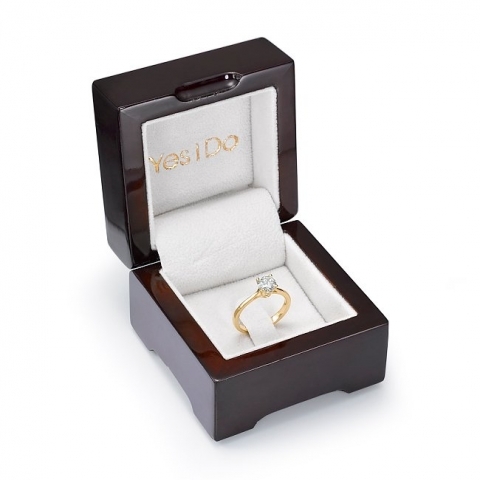 Looking for a special place to pop the question? Take a look at 101 Marriage Proposal Ideas for some inspiration, or watch these really creative proposal videos on Ring on the Finger for ideas. Along with posting on the usual suspects (Facebook, Twitter and Instagram), you can also send ‘Save the Date’ invitations via Evite. You can also find a list of free wedding websites to personalize, plan and communicate with guests from start to finish. 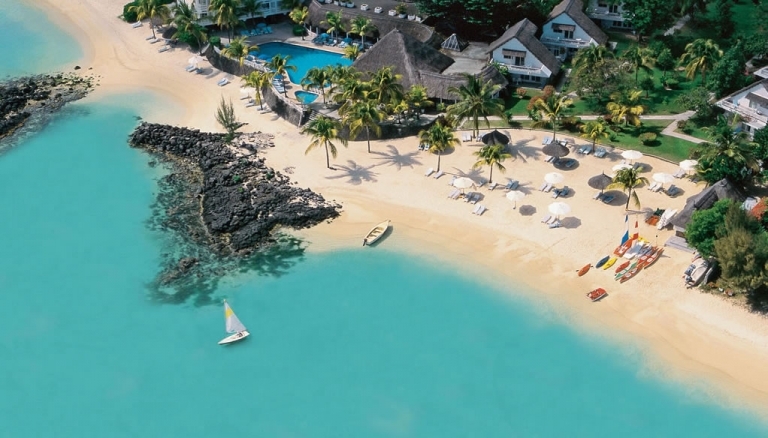 On average, couples say that they planned about 6 months in advance before getting married in Mauritius. Some useful tips: try the Destination Wedding app to help you plan; take a look at the Mauritius Wedding Guide to look for vendors; and read reviews of the best wedding hotels in Mauritius. For staying within your budget, give the Appy Couple a go. For a Mauritius destination wedding, it’s better to bring your dress with you. There are two great sites for finding your dress (and bridesmaid dresses) online, which are less expensive. Pre-Owned Wedding Dresses is exactly as the name implies: designer bridal dresses worn once and sold at a discount. Bridesmaids can sign up for Weddington Way, which is a great site with tons of choices. It also allows you to comment to each other on the different styles. Grooms should check out sites like Island Importer, which specializes in beach wedding clothing that’s perfect for a Mauritius destination wedding.